The first time I met Matthew Taylor, we were doing a Christmas show together--his social media presence hadn’t emerged yet, and he hadn’t fully dived into the world of makeup. Fast forward a couple years, 16-year-old Taylor is now a Muser, YouTuber, and all-around social media star! Once he started making Musical.ly videos from his small hometown in Akron, Ohio, he quickly gained popularity by earning over 1.3 million followers on the app. 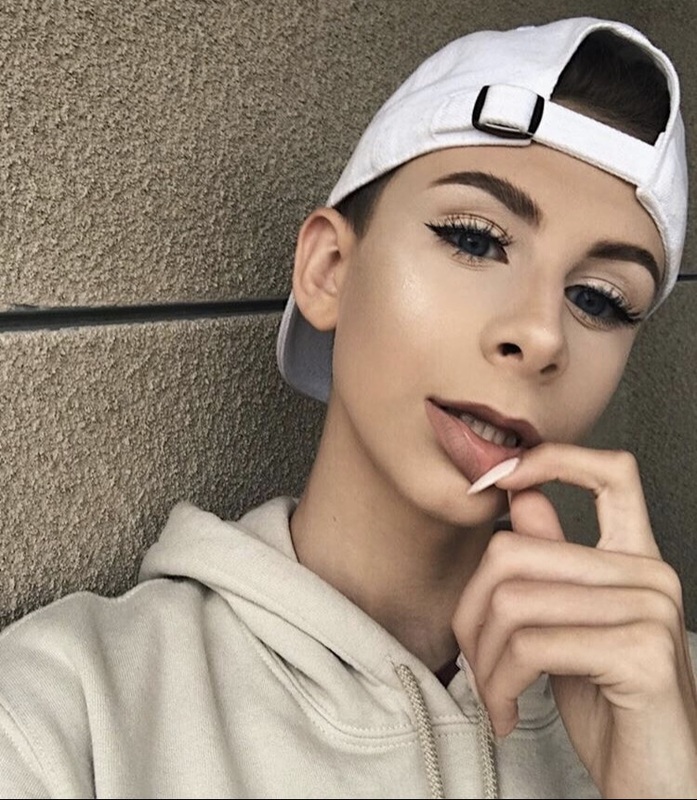 His platform grew as he began to film makeup tutorials and post them on YouTube and Instagram. 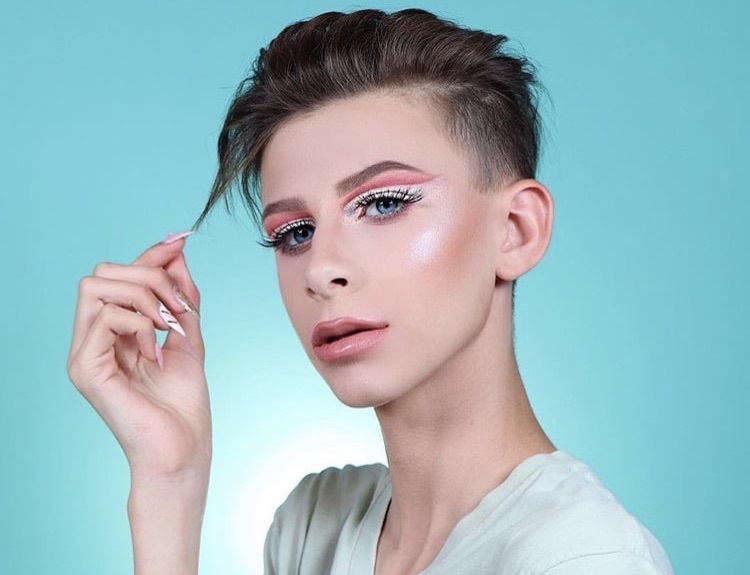 This young beauty guru’s career is just getting started, and as one of his good friends, I’m so excited that I’ll be there to watch him rise to fame. Check out our interview below to read all about Taylor’s top makeup tips, inspirations, and what the future holds for him. Congratulations on being the youngest person ever to have been accepted into your beauty school, Michael Vincent Academy in Los Angeles! How does it feel? I’m so thankful for the opportunity! Now I can really develop my makeup skills and think about how I can use them in the future. What’s one thing you’ve learned so far in beauty school that you find very valuable? Right now, we are learning how to cover the brows, which is one of the hardest things I’ve ever done in my makeup career! Do you have an easy makeup tip to give to my subscribers? Skin prep, skin prep, skin prep! How about an easy skincare tip? Is your social media presence extremely important to you? Social media is very important to me because it is an amazing outlet that really helped me find my love for makeup! Also, you can’t deny that social media is the future. If you aren't started on it now, what are you doing?! Do you have any makeup artists that you found on social media that particularly inspire you? I really adore Nikkie Tutorials because not only is her talent amazing, but the quality and effort that she puts into her work are mind-blowing. She inspires me to work even harder at my craft. I see myself owning my own successful cosmetics company! 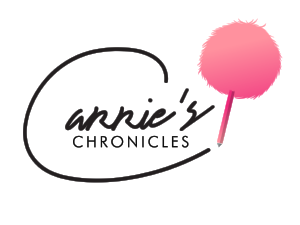 What advice do you have for teens who are aspiring makeup artists? Practice, practice, practice. You need to stay consistent with your effort and don’t be afraid to take risks. That’s how you learn. Also, take pictures for a portfolio. That way, you can see the the progression of your improvement.